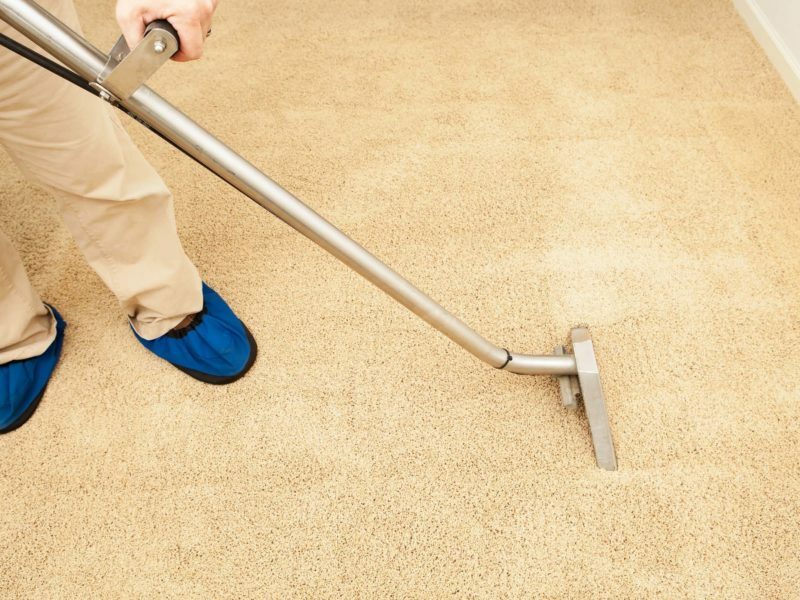 We offer a variety of eco-friendly cleaning services including carpet cleaning, upholstery cleaning and, tile and grout cleaning. But that’s just a small selection of our services. To learn more, click the button on the right! At Golden Line Green Care, our professional cleaning services are effective in all aspects of maintenance enforcement. Our ability to customize specific services, based on the various needs of your home or business, enables us to meet all your expectations. Our qualified team was founded within the determination of two major elements—one, being the ability to provide customers with a top of the line experience, and the second includes our strong pursuit of promoting green living through our strict eco-friendly cleaning service. 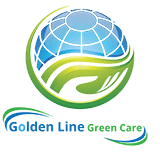 Why Choose Golden Line Green Care? They did really amazing job! They re flexible and efficient, making it easy to work with them! Love this company! and were careful, like cover up the vents, when conducting the cleaning. I will definitely recommend. The team arrived on time and it was an excellent service and pleasure to deal with them looking for my next cleaning. Our professional team is ready to start whenever you are. Just click the button below to begin! Professional, eco-friendly cleaning for residential and commercial. We make it green and clean.